DANUNI machine range has been designed and developed for precision external and internal landing gears grinding. 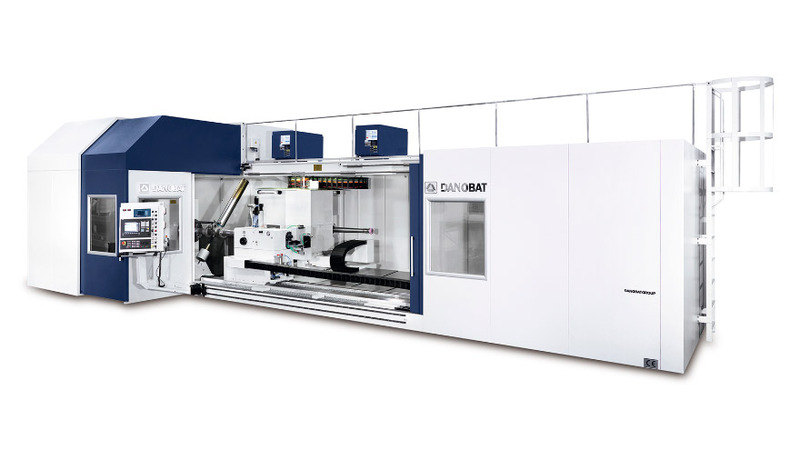 The DANOBAT Gap Bed Grinding Machine revolutionises the grinding process because it can swing the whole component between centres. With DANOBAT grinding machine range customers can obtain a reduction of up to 50% in machining overhaul times due to the integration of OD and ID operations in one machine, providing a fast R.O.I. The machines are offered in different sizes, models and configurations depending on the application and customer requirements. 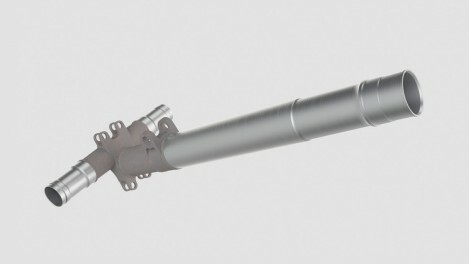 Landing gear components requiring a swing of up to 6500 mm (161.5’’) can be handled. In addition, the machine can grind internal bores up to 2550 mm (100.4’’) in length.